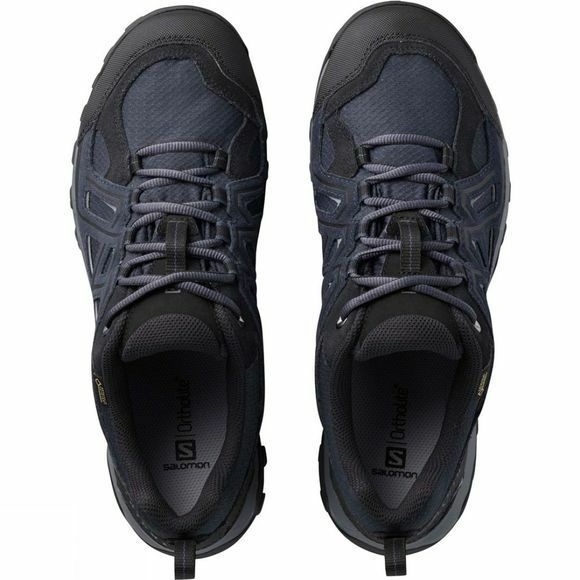 With a contrast of two materials, leather and Gore-Tex, the Mid Evasion Gore-Tex keeps your feet protected, whilst out and about. Using Salomon's Contagrip sole, that ensures grip, durability and less weight, you're ready for your adventure, no matter what mother nature is pushing into your path. 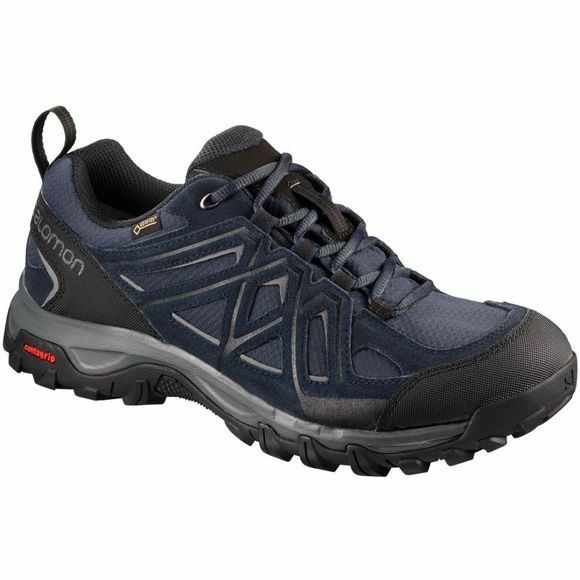 OrthoLite advanced, delivers a combination of benefits unmatched by any other insole manufacturer, while Gore-Tex technology on the Mid Evasion Gore-Tex shoe, guarantees to keep you dry and offers an extended range of comfort.